Read on to find out about Inspire-Tech's recent milestones and join us at the exciting events happening next month worldwide! 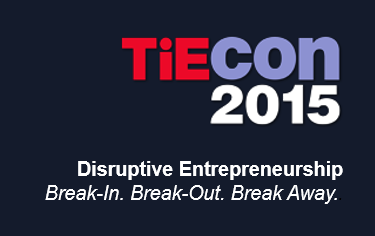 Our recent showcase at TiEcon 2015 Expo was a success and both our Enterprise Messaging as well as Enterprise File Sync-and-Share solutions were well-received! Thank you for the continuous support and we look forward to seeing you at our next event! With the latest version of EasiShare on Android, you can enjoy more user-friendly features such as easier URL entry and PDF File improvements such as viewing of contents in thumbnails, creating bookmarks and performing searches in documents for greater convenience. 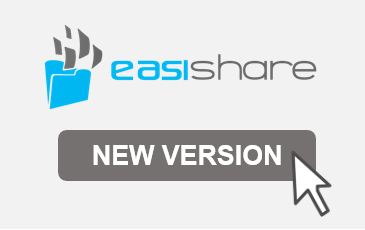 Update EasiShare on Android and try it now! 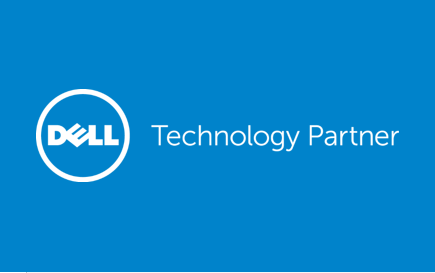 We are proud to announce that we are now a certified Dell Technology Partner! Together with Dell integrated server and tablets solutions, EasiShare empowers corporate users with a secure enterprise file sync-and-share solution. Read our solution brief here! 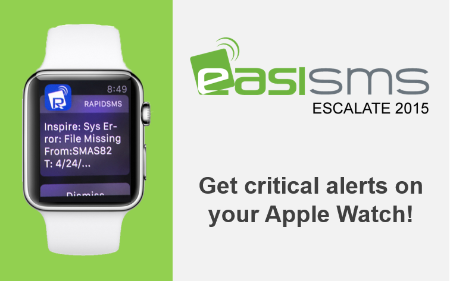 With the new EasiEscalate, you can convert all critical emails to push notifications! Set up rule-based notifications to inform your support staff of critical events, and save messaging costs through the free RapidSMS app. Send and track acknowledgements to ensure fast response! Find out about our latest promotion here! Join us at the Microsoft Worldwide Partner Conference in Orlando and visit Inspire-Tech's booth at the Singapore Pavilion (Booth: 345) to discover more about our product offerings! The Microsoft Worldwide Partner Conference provides opportunities to network with peers from various industries and learn from Microsoft subject matter experts, as well as gain first-hand insights into the present and future technology. Inspire-Tech will be featuring EasiShare, an IDA-accredited enterprise file-sync-and-share solution, RapidSMS SMS gateway service, EasiSMS modular-based SMS management, and RapidRecall cloud-based emergency notification system. Find out more details about the Microsoft Worldwide Partner Conference here. See you there!